Seyers Racing :: Finally, we have what you have been waiting for! Owners will never miss an update! All your communication to owners in one place. 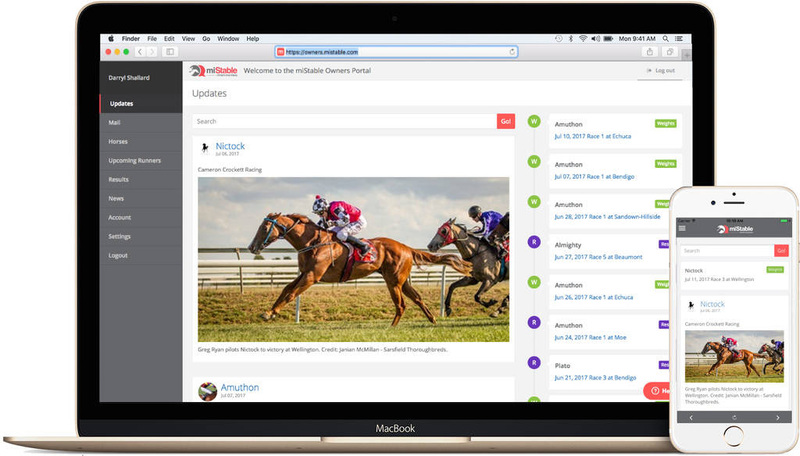 Owner alerts of updates and race notifications. Optimised for mobile users - quick and responsive. App available for download at iTunes and Google Play.